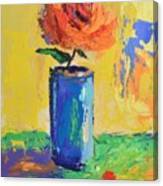 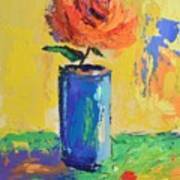 Orange Rose With Yellow Background is a painting by Philip Jones which was uploaded on September 27th, 2015. 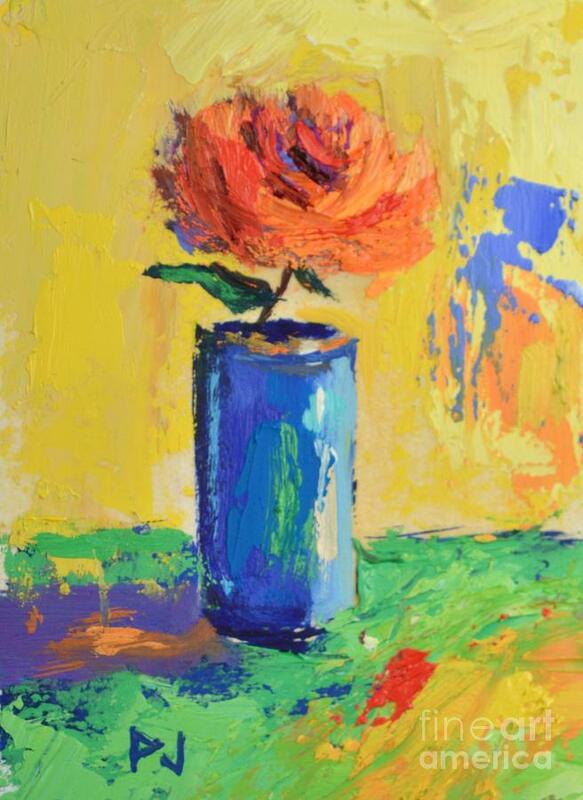 This is an impressionist floral still life. 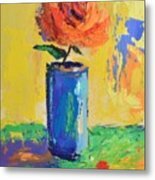 There are no comments for Orange Rose With Yellow Background. Click here to post the first comment.